Transnational Italian Cultures will publish the best research in the expanding field of postcolonial, global and transnational Italian studies and aim to set a new agenda for academic research on what constitutes Italian culture today. As such, it will move beyond the physical borders of the peninsula as well as identifying existing or evolving transnational presences within the nation in order to reflect the vibrant and complex make-up of today's global Italy. 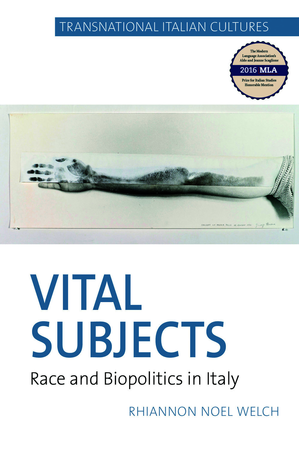 Privileging a cultural studies perspective with an emphasis on the analysis of textual production, the series focuses primarily on the contemporary context but will also include work on earlier periods informed by current postcolonial/transnational methodology.